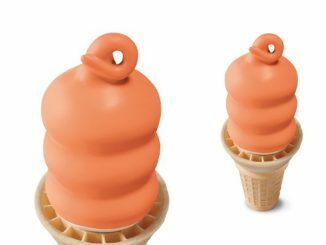 For a limited time only, Dairy Queen Canada welcomes back the seasonal Pumpkin Pie Blizzard for fall 2018 at participating locations nationwide.. 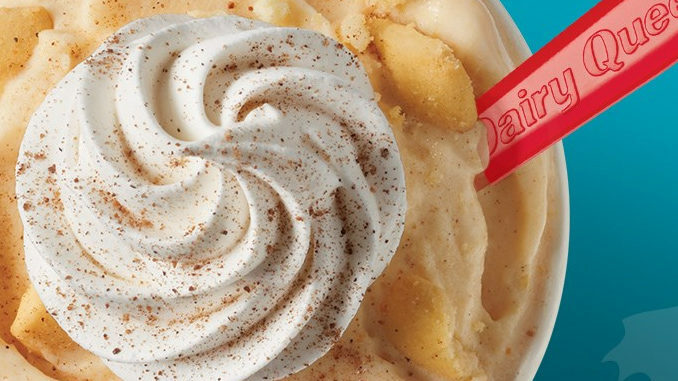 The Pumpkin Pie Blizzard features real pumpkin pie pieces blended with the brand’s creamy vanilla soft serve and comes topped with nutmeg and a whipped topping. 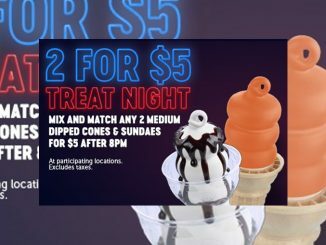 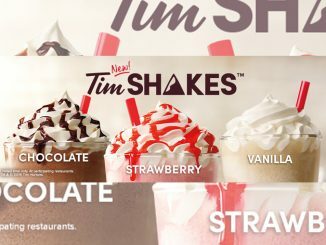 Additionally, the chain is also celebrating the arrival of fall with a new seasonal Blizzard menu featuring new flavours, including Snickerdoodle Cookie Dough and Reese Outrageous as well as the return of the chain’s of our fan-favourite Mint Oreo Blizzard. 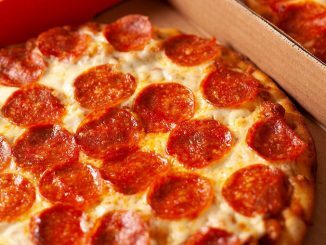 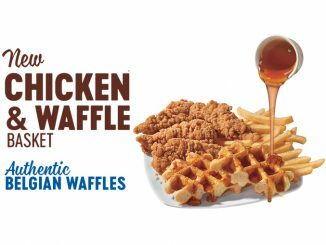 Participating locations are also offering a $6.49 Chicken Strip Basket deal, where you get a 4-piece order of 100 per cent seasoned white meat tenderloin strips with fries and gravy for $6.49.